It's that time of year again! 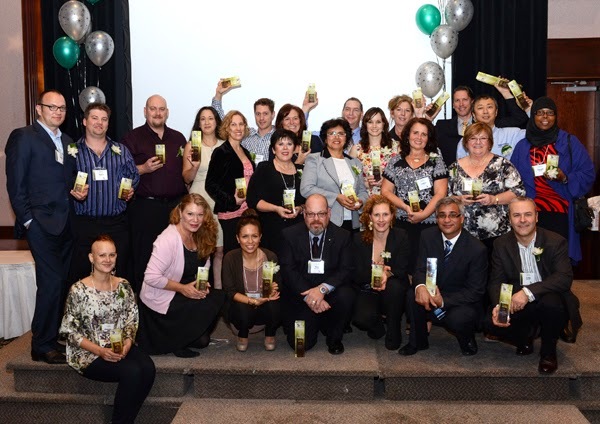 The finalists have been announced for the 2014 Douglas College Self Employment Program Entrepreneur of the Year Awards. Held each year, the awards recognize the accomplishments of entrepreneurs who have graduated from Douglas College’s Self Employment Program. They are vying for awards in eight categories and for an overall Entrepreneur of the Year Award, which will be presented during an event on October 21. For more information about the awards, visit the Entrepreneur of the Year Awards website.